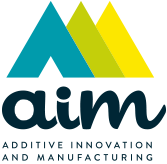 AIM Sweden AB, located in the central part of Sweden, just acquired its first 3D printing system from Arcam AB. 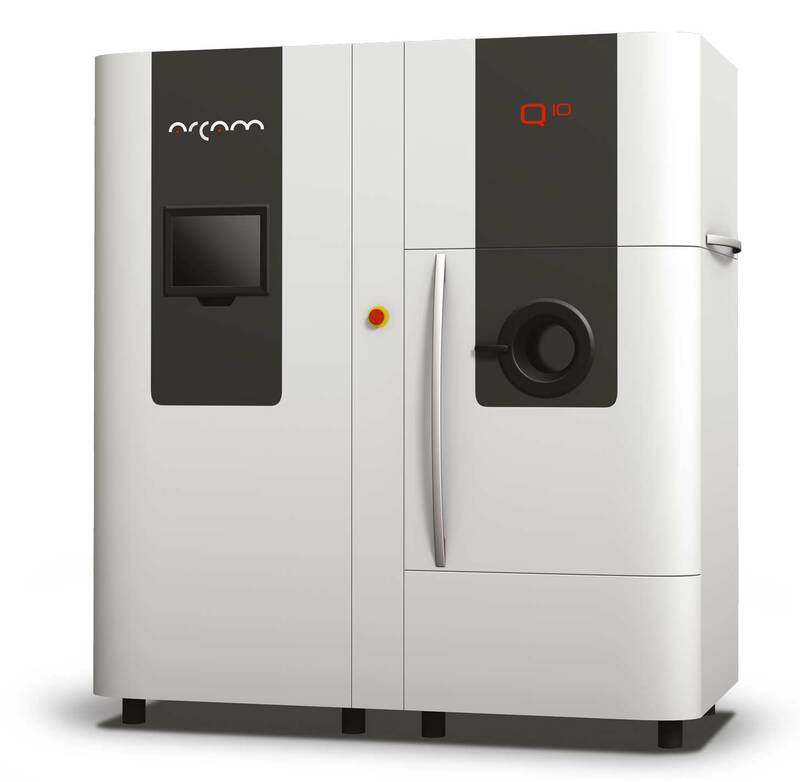 The system uses the Electron Beam Melting® (EBM®) technology and it is especially designed for small- and medium-sized components in need of fine details. This machine will be devoted to titanium alloys (Ti6Al4V) and applications in the medical and industrial markets.